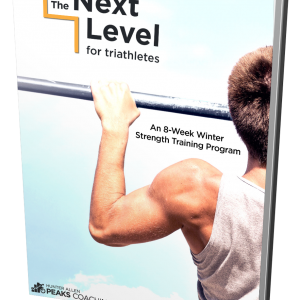 The second edition adds three new chapters to the book (including “Power Tools” and “Developing Your Power-Based Training Plan”) and many updates. 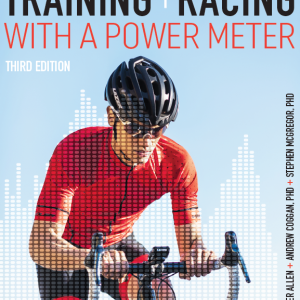 The larger format and new, easy-to-understand charts make this book a must have for all power meter users or anything thinking about starting to train with power. 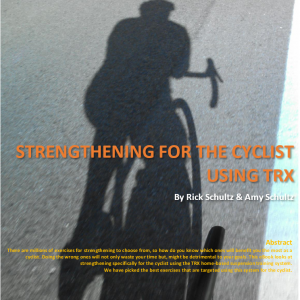 A full chapter on triathlons will help triathletes understand key principles on utilizing a power meter for training and racing at their chosen distance. 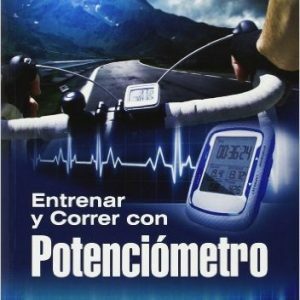 Creating your peak of fitness at the time that you want it is detailed in the “Performance Manager” chapter. Allen and Coggan reveal the critical things you need to know in order to come onto “form” when you want to. A new training plan has been added to help guide you in the last eight weeks prior to your A event, and an easy-to-read menu of workouts allows you to choose the best workout for the day; this addition alone is worth it! If you have the first edition, you’ll want the second edition to help keep you at the top of your fitness. Hunter Allen is a USA Cycling Level 1 Cycling Coach, owner of the Peaks Coaching Group, and former professional cyclist with the Navigators Team. He has been coaching endurance athletes of varied experience levels since 1995. His athletes have achieved more than 600 victories, including numerous national championship titles and medals. Hunter is considered a world authority on training with power meters. 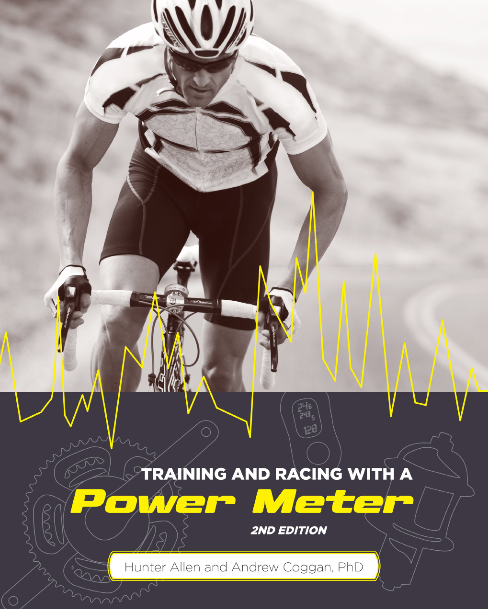 He has gained many years of experience in their usage as a training tool, having studied over 3000 power meter files and has furthered the capabilities of power meter software based on this analysis. Hunter taught the first official power meter certification course to USA Cycling coaches in December 2005, along with his coauthor Dr. Andrew Coggan. Andrew Coggan, PhD, is an internationally renowned exercise physiologist. Coggan has published numerous scientific articles on a diverse range of topics, including the effects of carbohydrates on cycling performance, physiological adaptations to endurance training, and the effects of aging on muscle metabolism during exercise. A national-caliber masters cyclist, Coggan is also widely recognized as one of the leading experts on the use of power meters in training. Note about autograph: If Hunter is out of the area there may be a delay in shipping the book. We will notify you if there are any delays.